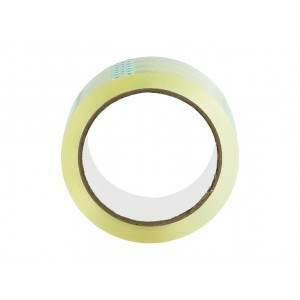 Double Sided Acrylic/Rubber Adhesive-Foam Laminating Tape 1-1/2in. x 250 yd. of 2 types of adhesives; a semi-removable adhesive system on the closed side, providing convenient and easy repositioning against removal, and on the open side, a good bonding effect to most substrates with low surface energy. ← Back to "Double Sided Tape "